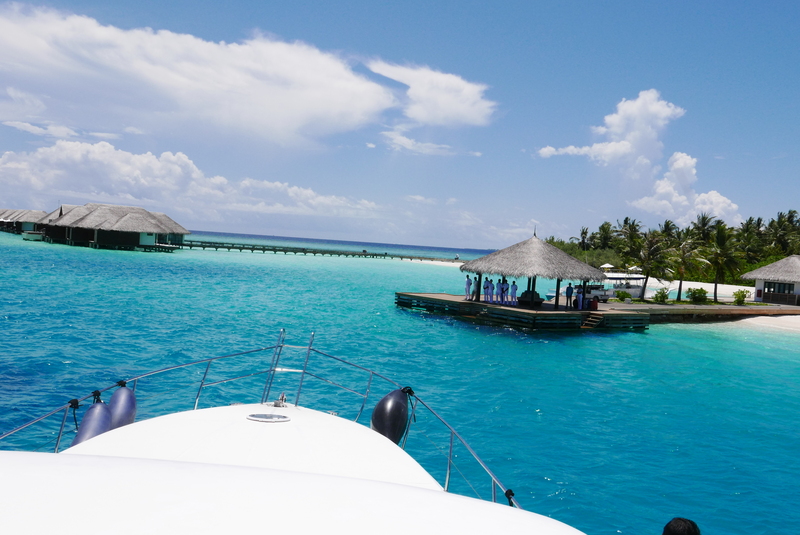 For this year’s Labor Day weekend, I joined a group of friends traveling to the Maldives. We’ve planned this trip for several months now so we’ve been waiting for quite some time before the actual trip happened. Our airline of choice was via Tiger Air. This meant a stopover at Singapore‘s Changi Airport. It was night time when we left from Manila and we arrived in Singapore around 1:45 AM. Our layover was almost 8 hours and our next flight was scheduled at 9:35 AM that same day. While most of us slept the whole time, I wandered for the most part around Terminal 2. 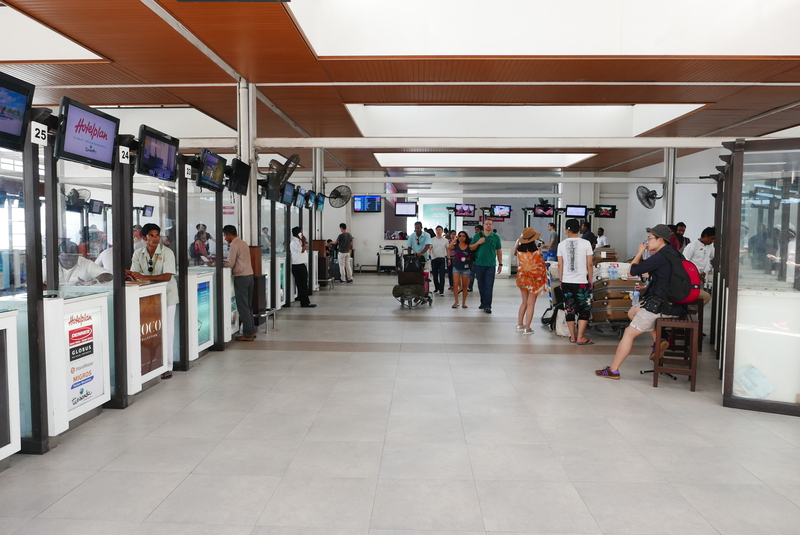 Apart from the food court that’s open, there’s also several things to do like watching a film in their movie theatre or enjoying the open-air Sunflower Garden located nearby. As the sun was about to rise, you can see the airport slowly turning into a bustling hub. We departed Singapore around 9:35 AM and arrived at Male‘s Ibrahim Nasir International Airport at 11:20 AM. There’s a time difference of around 3-hours so our flight was almost five hours. I was honestly surprised with how their airport looked. It was better than I expected. 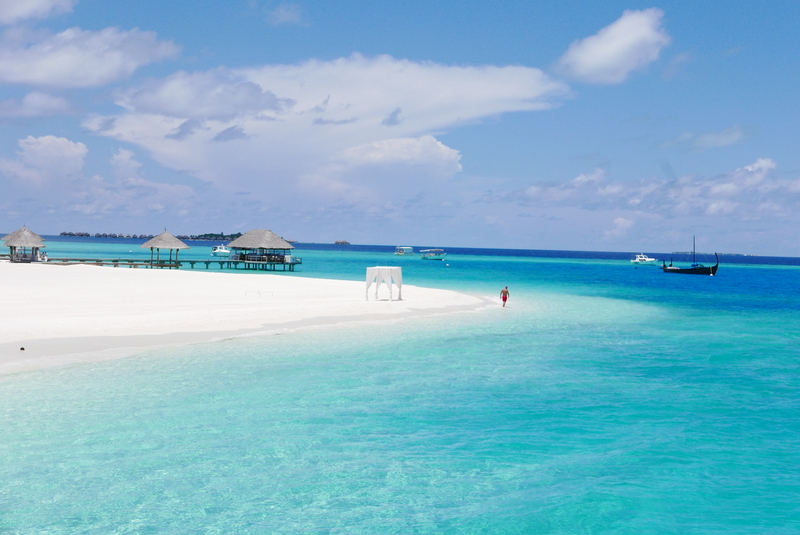 Then again, it really should be that way if Maldive’s main source of revenue is their tourism. From the airport, we immediately headed to the docks as were going to be picked up by our resort. The moment, I stepped foot out of the airport, you can already see the turquoise green waters. We haven’t even reached the islands. Imagine that! 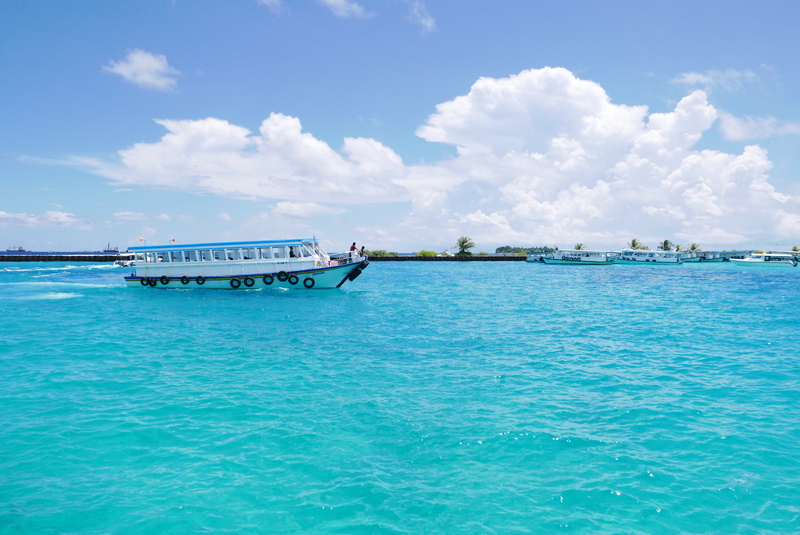 To get to the resorts, which are located in their own island, you must ride a speed boat. 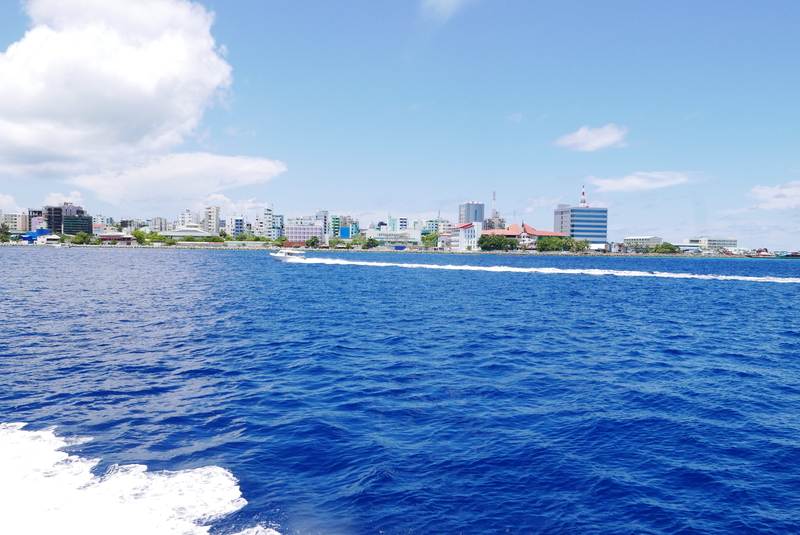 While traveling by water, one can witness the city of Male from afar. Too bad, I didn’t get the chance to go around the capital. 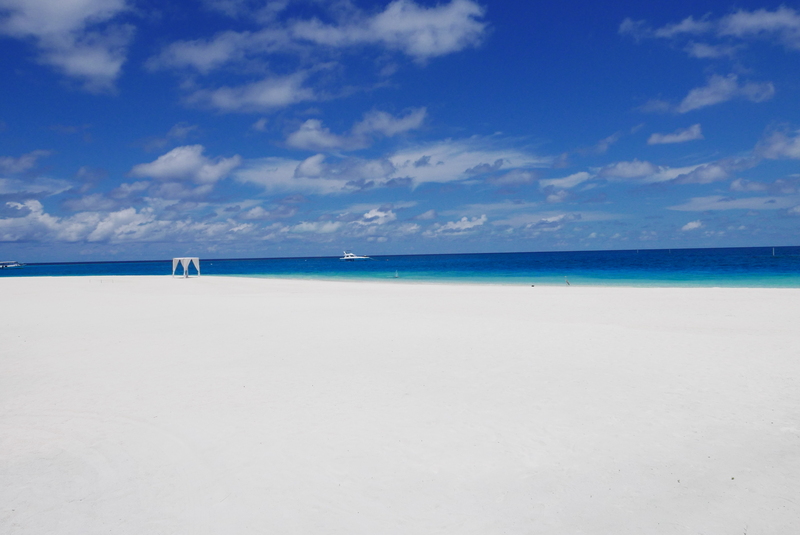 We also passed by several island resorts which gave us a preview of what we are to expect. 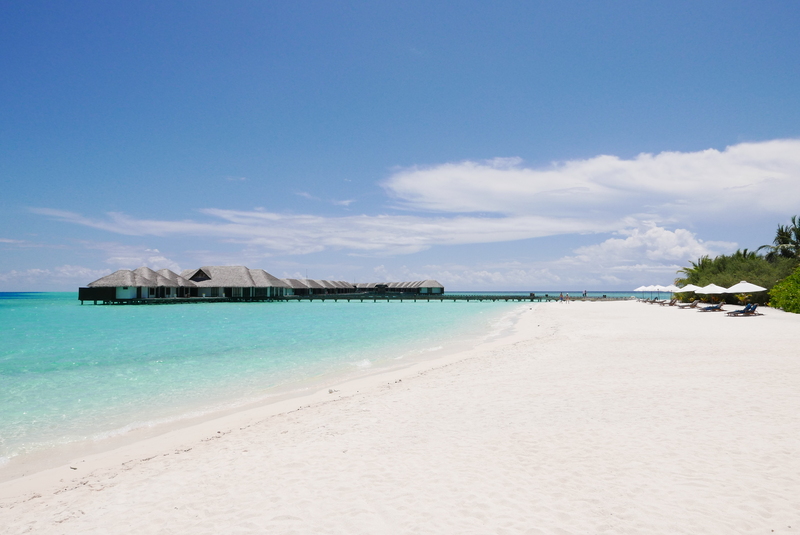 After only 15-20 minutes, we finally reach our resort – Velassaru Maldives. Upon reaching shore, we were all welcomed by their wonderful staff. We were each given a welcome drink and cold towel while waiting for the check-in process. 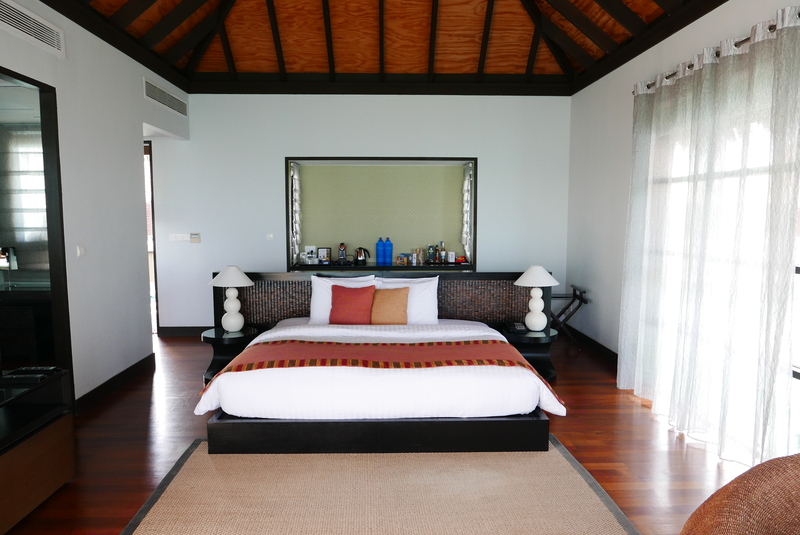 Our group booked a total of two rooms: Deluxe Bungalow and Beach Villa. I was with the group who booked the more budget friendly Deluxe Bungalow. I was honestly okay with the room we booked and it was already huge by normal standards. The room had a split-style to it so you feel like you even have more space. Our bathroom was spacious enough and it also featured a separate outdoor shower. 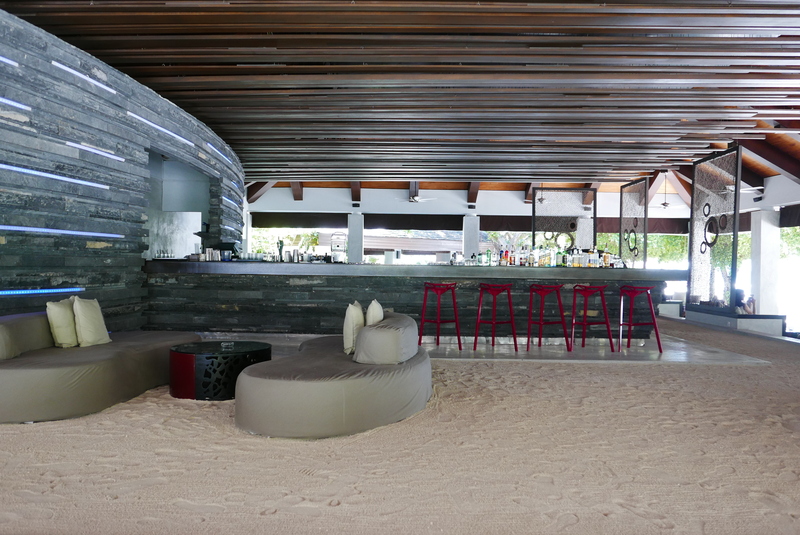 There was a sitting area outside and access to the beach will take you around 20 steps at least. Not too bad for the most basic room type. We also checked out where the other half stayed. 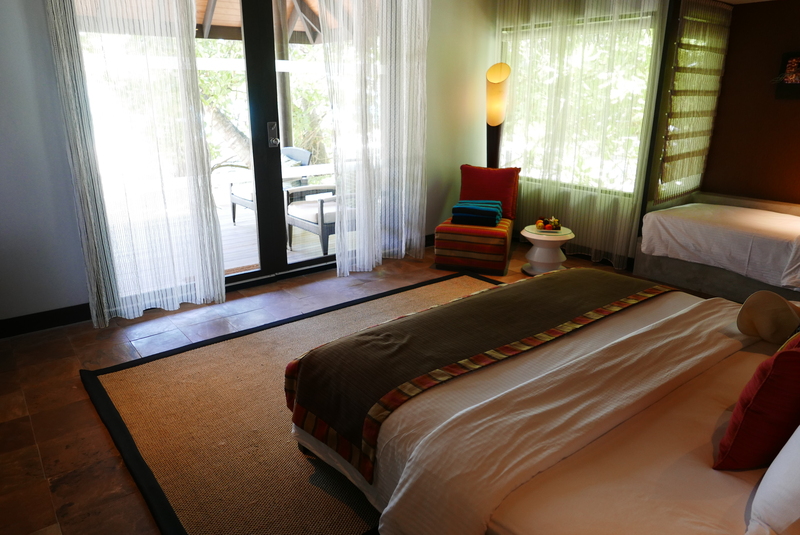 Their Beach Villa has a more intimate-style where the centerpiece is the main bed. This room boasts of a larger bathroom which also featured a bathtub. Their veranda was located behind the room which had direct access to their own private beach at the back. 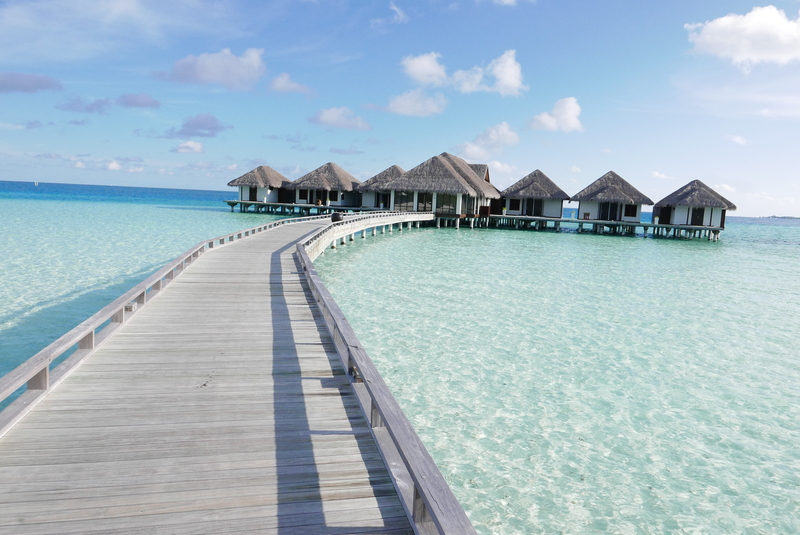 The staff was also friendly enough to give us a peek of their Water Villas. The rooms were located on the shallow waters. Should be a perfect spot for catching the sunset in your own room as it also featured a private terrace. For the most part, we stayed in the island the whole time. The resort features six different restaurants. 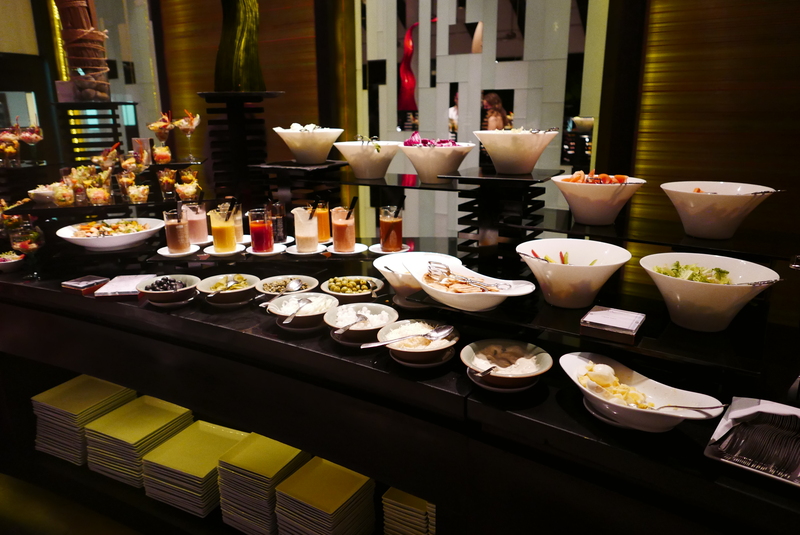 We tried several of those such as Vela where we had our daily breakfast buffet. We also went there for dinner during our first night which also featured a buffet spread. 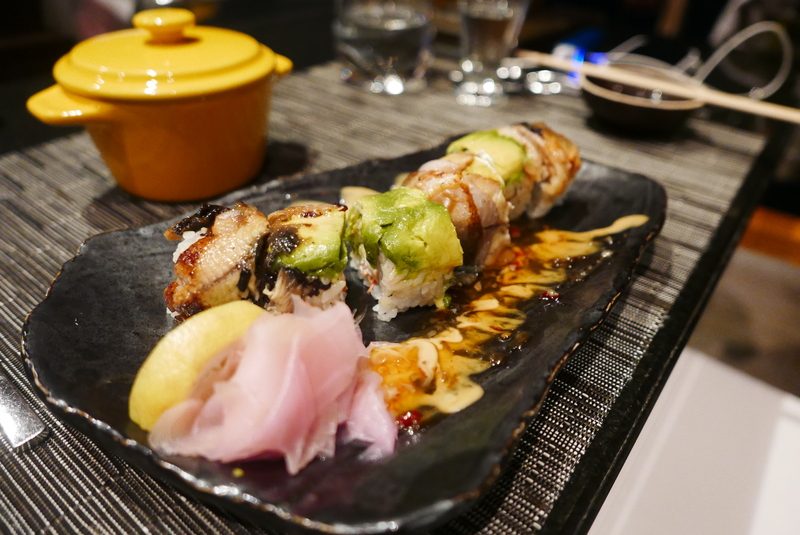 The Japanese restaurant called Teppanyaki was a favorite by some of our friends while I personally preferred Sand which featured European dishes in an outdoor by the beach setting. If you’re looking for places to chill, you can head to Fen Bar which is also near the infinity pool. For unobstructed views of the sunset, you can head to Chill Bar located midway around the resort. 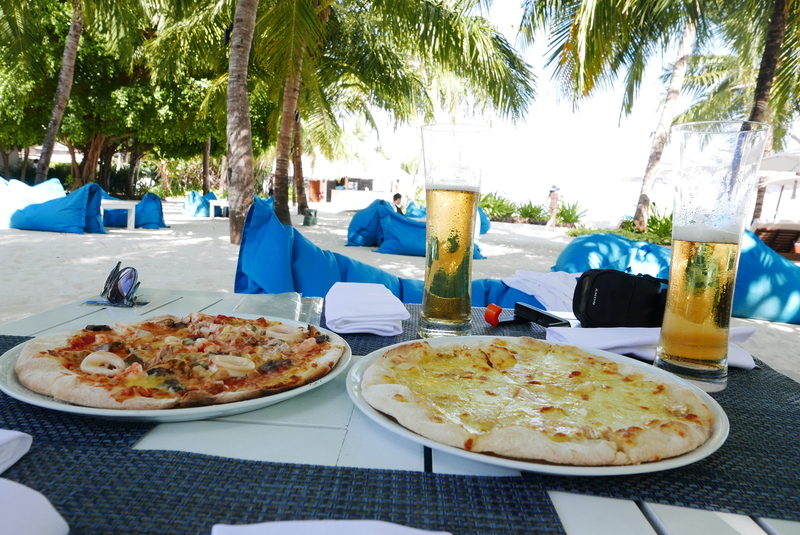 My personal preference was to hangout at Chill Bar and wait for the sunset which we did on two occasions. 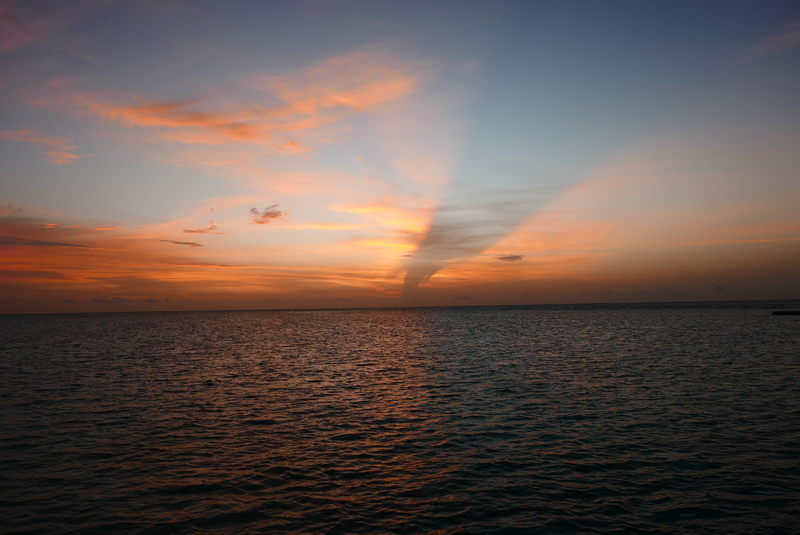 You just can’t get enough of a good sunset! 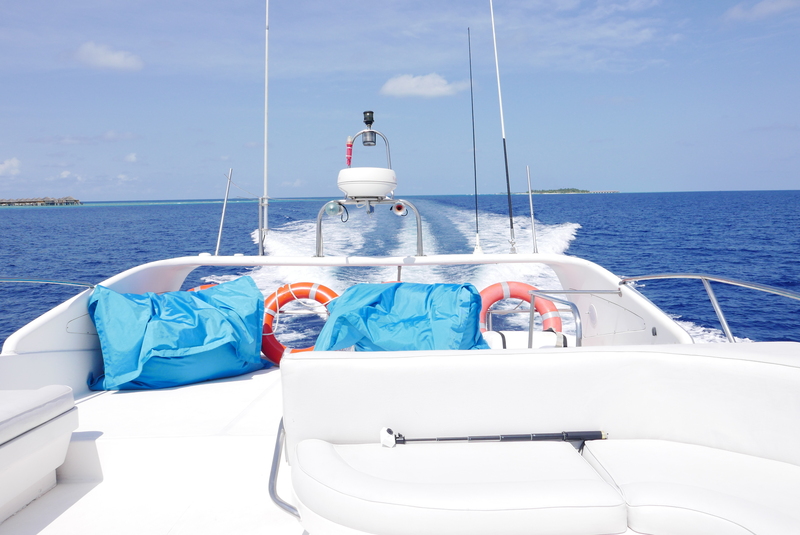 For the adventure seeker, the resort also offers activities such as diving and water sports. Since we weren’t adrenaline buffs, we only tried their snorkeling expedition. The boat brought us around 15-minutes away from the resort. I was able to see lots of corals and marine life underneath. 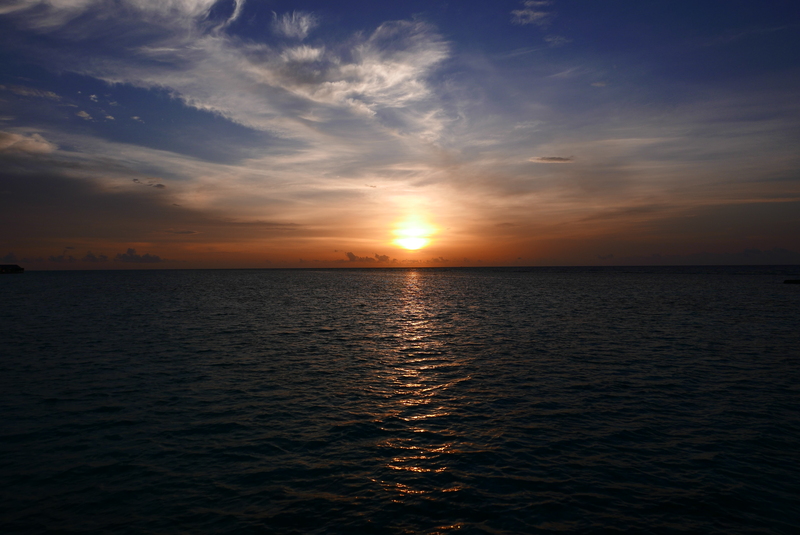 However, I wasn’t able to see any rare marine creatures. Another friend stayed at a different resort during the same time and they were able to see some baby sharks. The waters were quite clear but I had a difficult time snorkeling underneath due to the strong waves at that time. Apart from our snorkeling excursion, we spent most of our time lounging and swimming at the resort’s beach. It’s either that or we grab some drinks and take a plunge at the pool. Velassaru also offered a free photo session from a photographer. 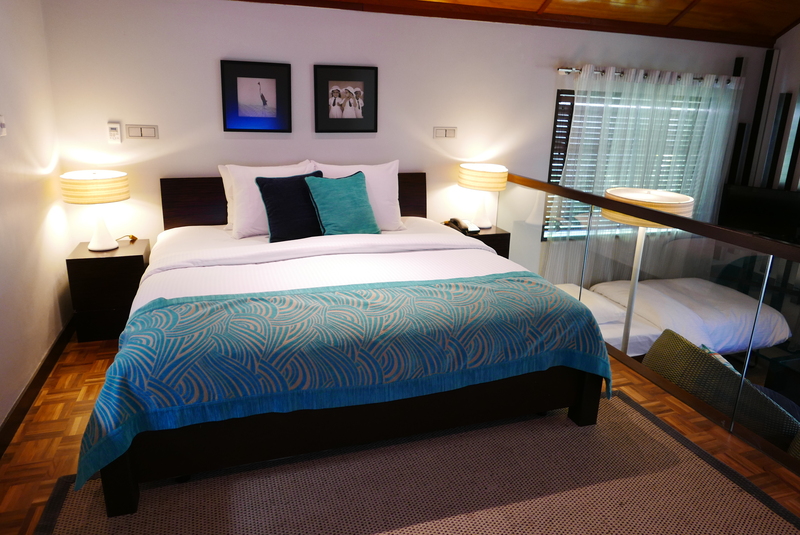 This package can be availed per room booking. Since we were in a large group, we all decided to take group shots. The catch here is that you have to avail of certain packages if you would like the photos to be printed or have the copy of the files. I suggest that you grab the digital files since the final results were really nice. I’d like to give a shout out to our photographer whose name I forget. 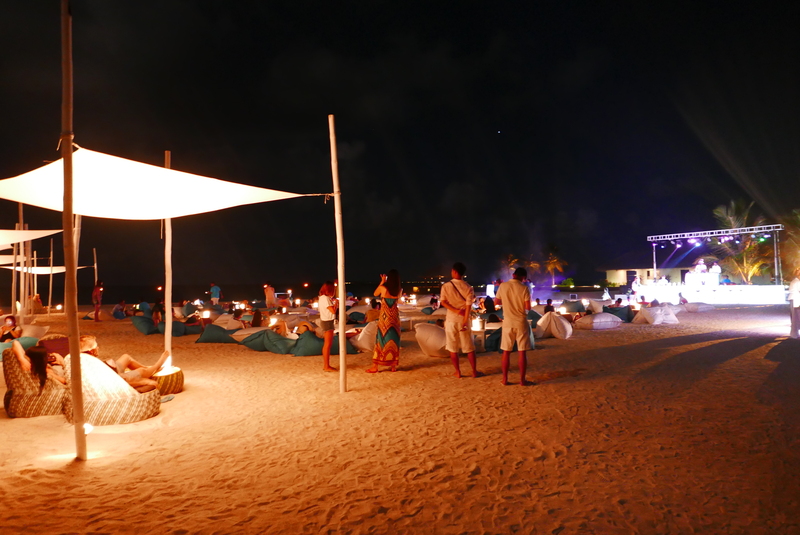 At night, the resort also hosts certain events for their guests. Our first night featured a live band playing famous songs at Fen Bar. 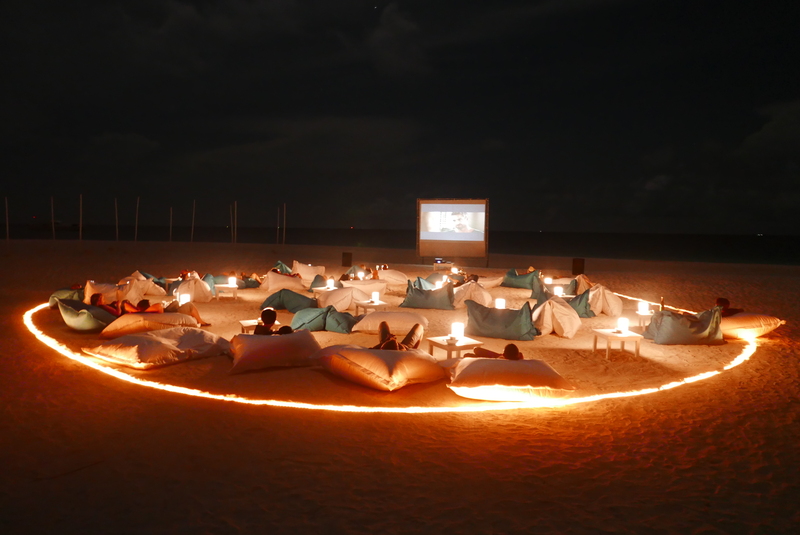 During our second night, there was a movie night by the beach. Too bad we ended up finishing late for dinner and we were only able to catch the last 20 minutes of the movie. The last night was probably one of the highlights of the trip. We were lucky enough that they were hosting a Full Moon Party which only happens once a month. 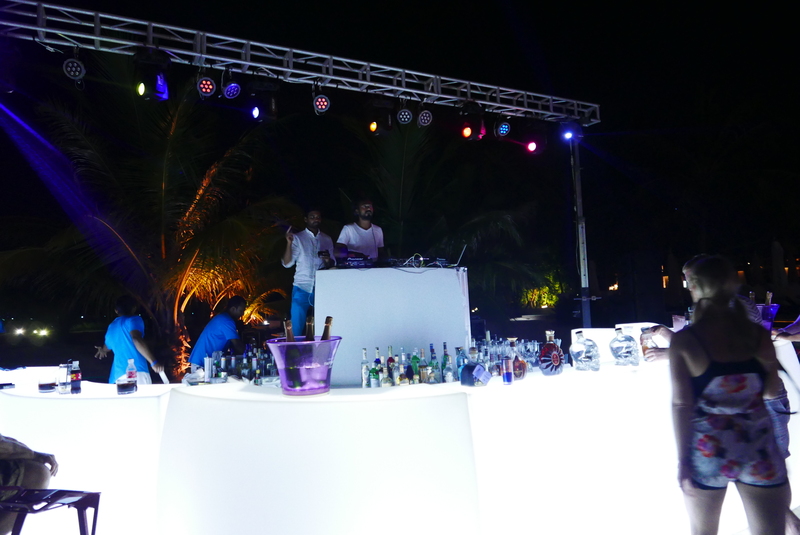 There was a live DJ playing by the beach, lots of guests dancing (us included) and even a dessert spread for guests who have just finished their dinner. 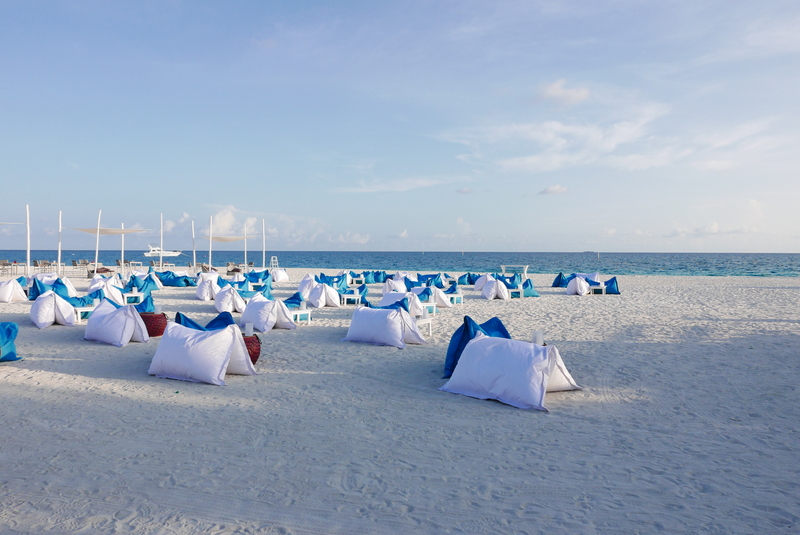 Overall, my initial thoughts about Maldives proved to be true and then some. I cannot say much about the city’s capital since we headed straight to the resort. 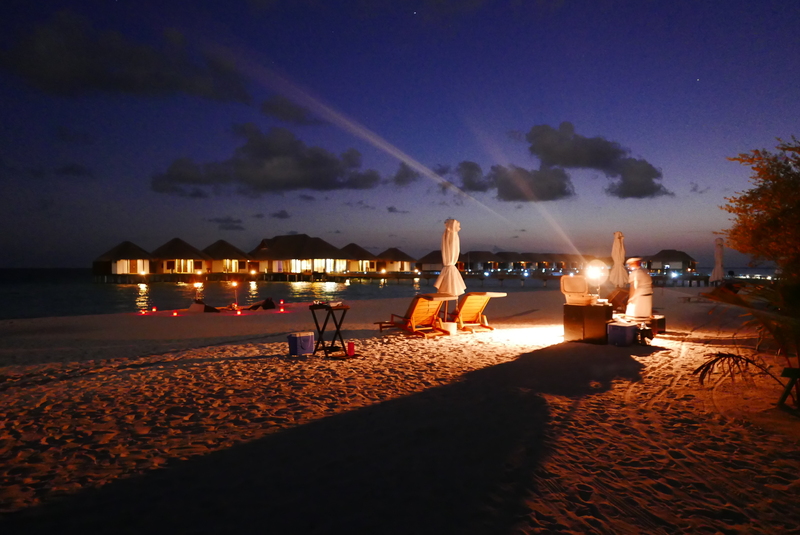 Though we had plenty of fun during our stay, the resorts largely cater to families and couples. Certain activities are free-of-charge such as equipment rental and all. 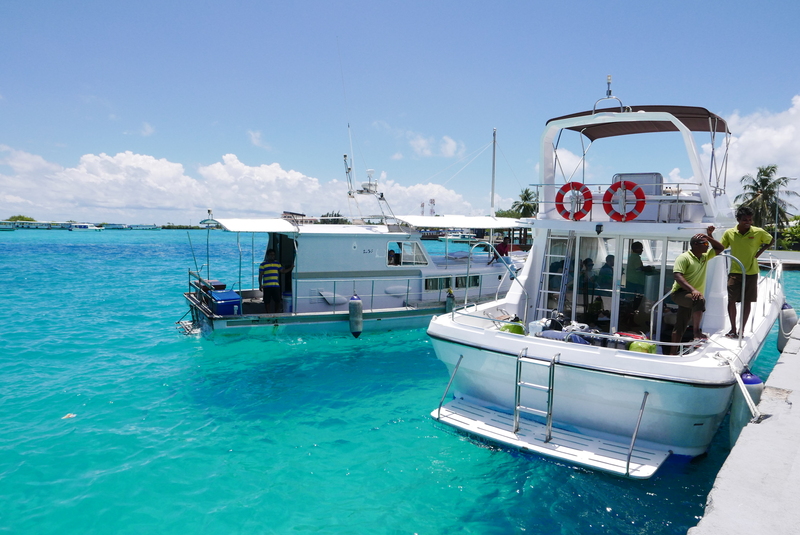 However, you need to spend a hefty sum if you would like to do certain activities such as island hopping, diving or visiting the Baa Atoll which is a UNESCO site. As a tip, make sure you have your expenses covered if you’d like to maximize your experience here. 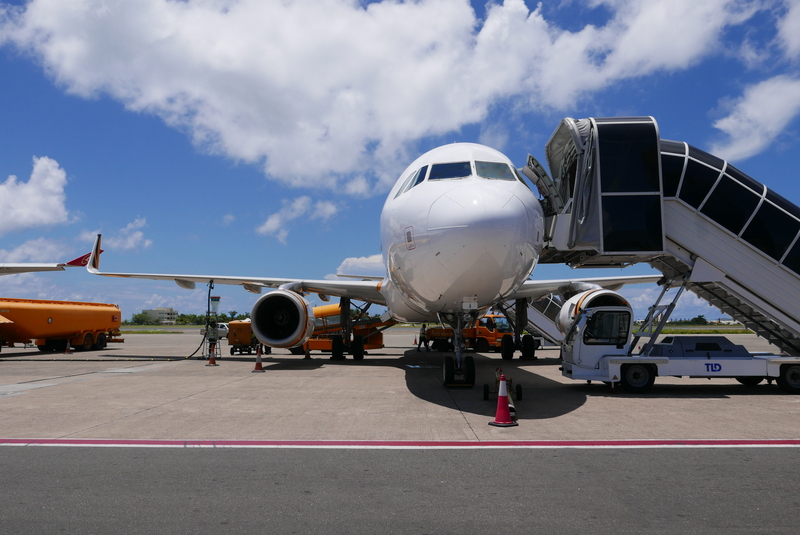 Also, getting to certain resorts farther away from Male requires taking a charter plane so be mindful where you will be staying if you don’t want to be surprised with the charges. You will be spending most of your time at the resort of your choice so choose wisely! Since the country is Muslim dominant, bringing in alcohol is prohibited. The resorts are the only ones allowed to import these for tourists. I did hear that there was a black market for these things but don’t even bother trying. 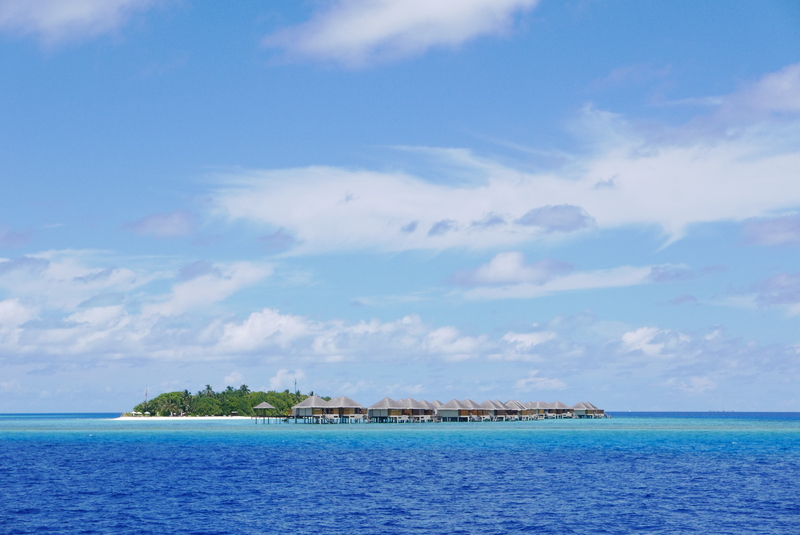 Despite the certain setbacks and things we weren’t able to see or do during our stay, I’d still recommend visiting the Maldives at least once during your lifetime. By far, one of the best beaches and beautiful waters I have seen. If you enjoy the beach, the sunset and the sea, then there is a place for you here. P.S. I’d like to give a shout of to the resort’s GM Marj who made sure we were taken care of during our stay. I hope to return to Velassaru someday! Thank you! On and off, I immerse myself into new ideas with the desire to make a living from what I enjoy the most – art and travel. Follow me and my adventures!